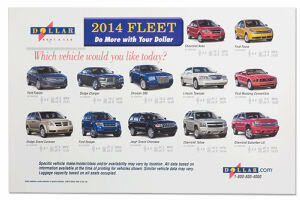 Custom printed place mats are an incredibly effective promotional tool. While people sit and wait for their meal, most of that time is spent looking at their table. 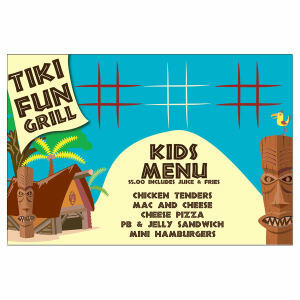 Give your customers something colorful and interesting to look at with customized promotional placemats. Our large selection of custom logo placemats includes styles that are ideal for households, or for restaurant, caf�, and bar use. If you are having a corporate function or fundraising dinner, you need to have custom imprinted placemats that match your brand. 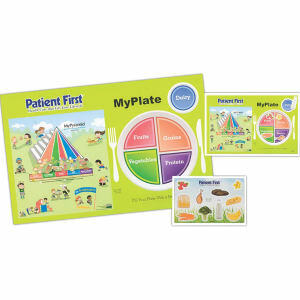 Custom placemats add color and interest to your table settings while promoting your organization or cause. Here at IASpromotes.com, we stock high quality promotional placemats at price points great for gifts or giveaways, and we even stock disposable ones perfect for caf� and bar use! Contact use today for help designing a custom promotional placemat that will be as eye-catching as the food being served!